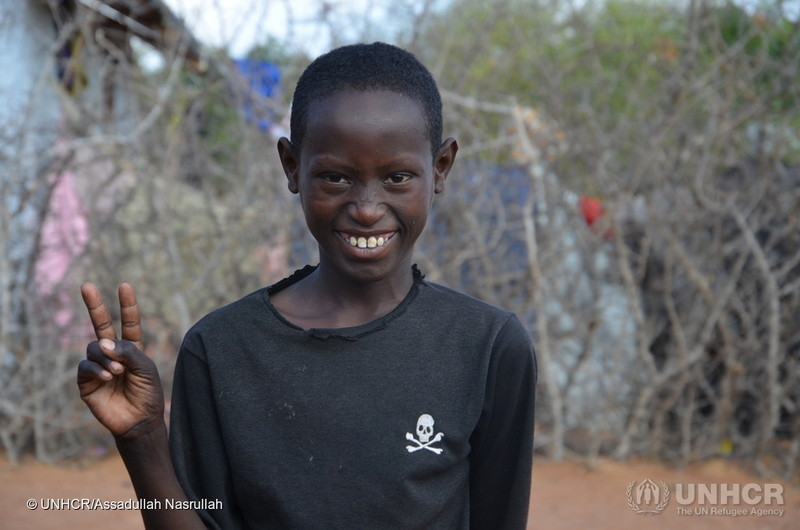 Ten-year-old Shere Aden poses for a photo near his residential area in Kambioos camp of Dadaab. This Protection Information Management Strategic Framework (PIM), 2016-2017, was developed in partnership with protection and information management from colleagues throughout the community of PIM stakeholders. The strategy describes the vision, expected results, and time frame for work on the PIM Initiative for 2016-2017. An ongoing requirement of this strategy is that the discipline of PIM will continue to evolve through use, dialogue, and exchange of diverse perspectives from both protection and IM colleagues working together to provide the evidence needed for delivering quality protection outcomes. How is PIM being integrated by the community? PIM Guide Copyright © 2019.